Do you see the talent that you have in your organization. The movie Hidden Figures brings some welcome attention to the forgotten human computers who did the calculations for the manned space program. However, as much as we might like to think that the story of Katherine Goble Johnson and NASA’s West Area Computers was an isolated anomaly, we quickly discover that it is not. 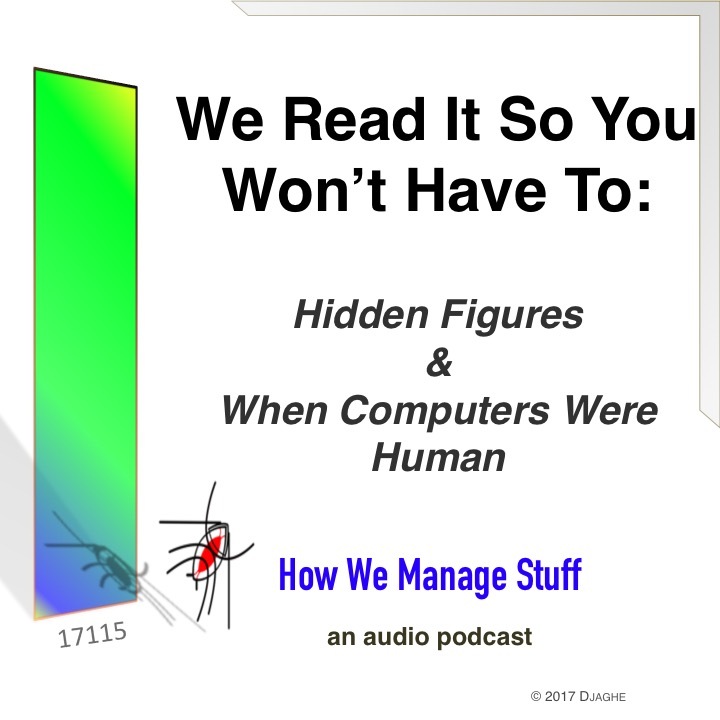 All organizations have hidden, unappreciated workers, as the book When Computers Were Human shows.